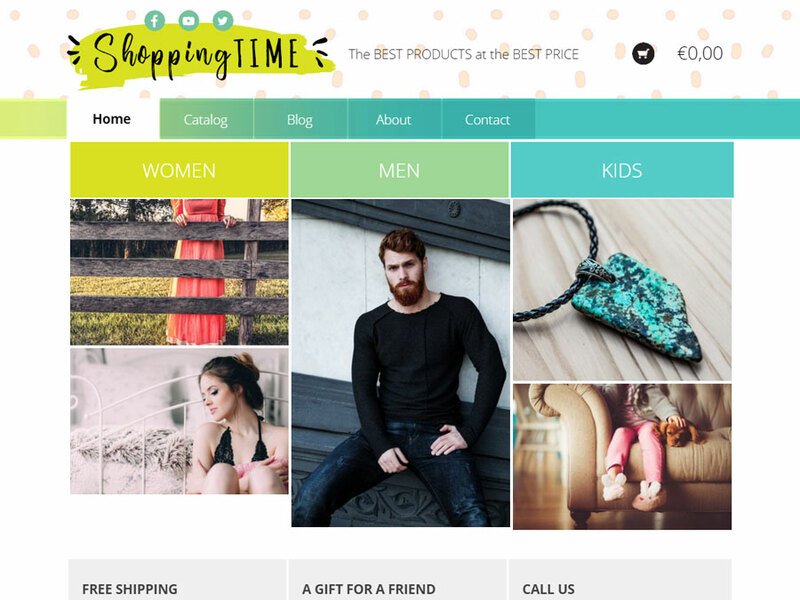 Shopping Time Full Template is for everyone wanting to launch a professional online store in minutes. 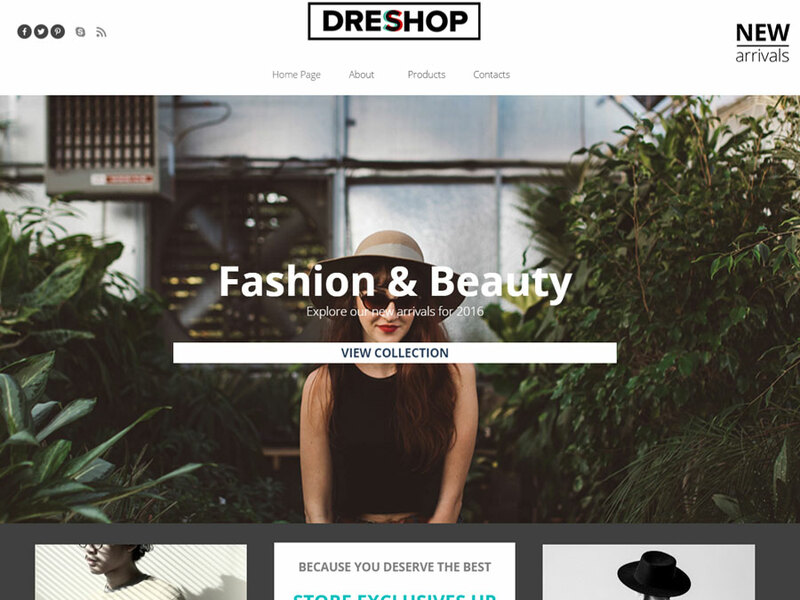 With a flexibile and functional layout, this e-commerce ready template is designed to make website development an easy task. 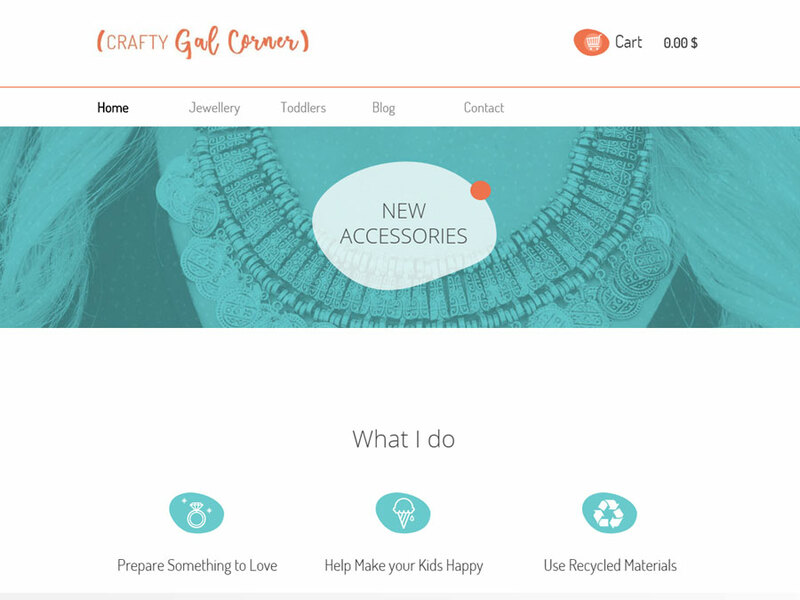 It also comes with WebSite X5 Cart Status Object to help you create a seamless online customer experience. 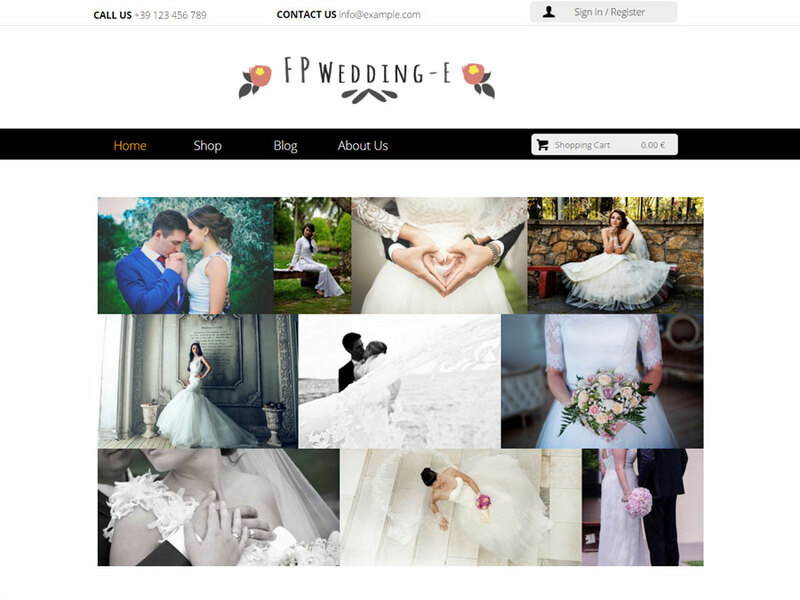 Craft your product galleries and inspire everyone with your blog posts. 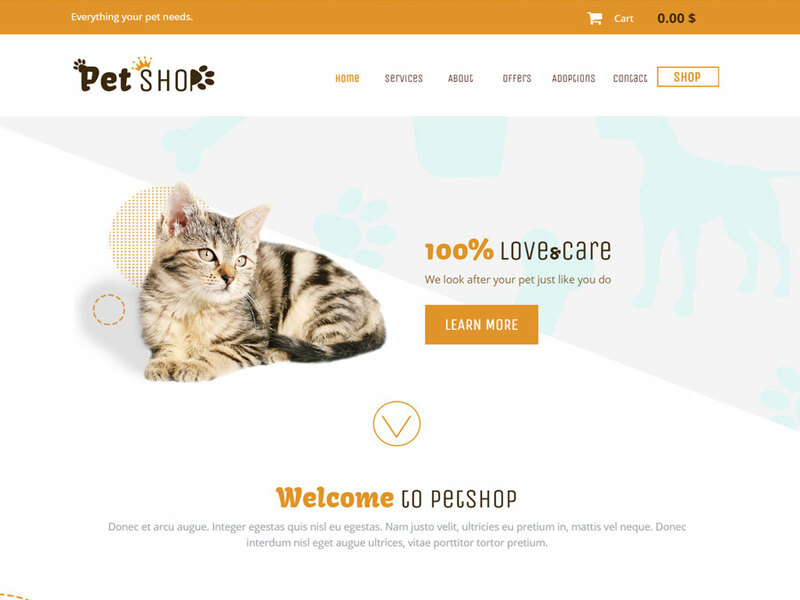 Start selling online with your site: it's Shopping Time!